The Spira Valencia sneaker is the quintessential athletic woman's shoe. This spring-loaded walking footwear has layers of cushioning built in for the most enjoyable, pain-free experience for miles on end. The WaveSpring technology supplies additional protection to your heels in order to absorb impact and elongate the life of the sneakers. 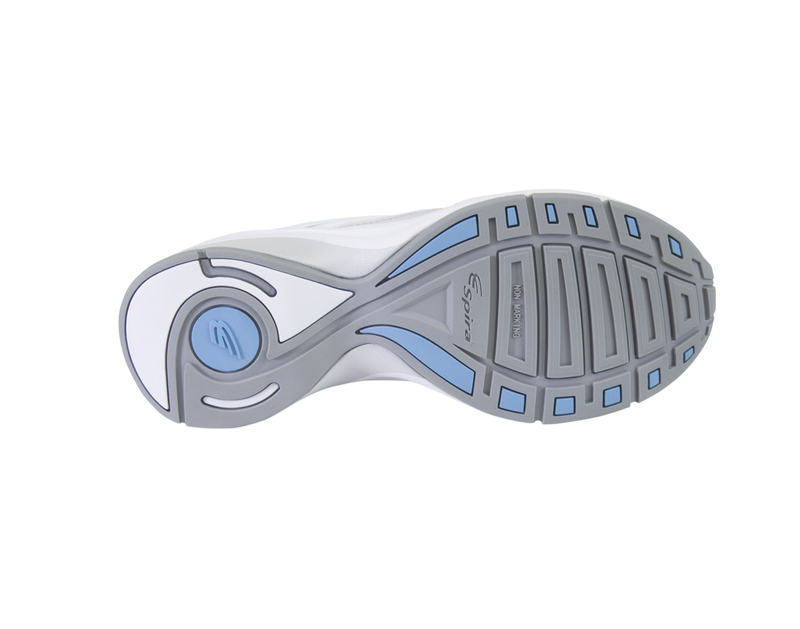 To learn more about how this innovative footwear can increase your stamina, check out the video below. Availability: Please select a different option. Spira's Saddle Support Strap secures your feet for optimal movements. 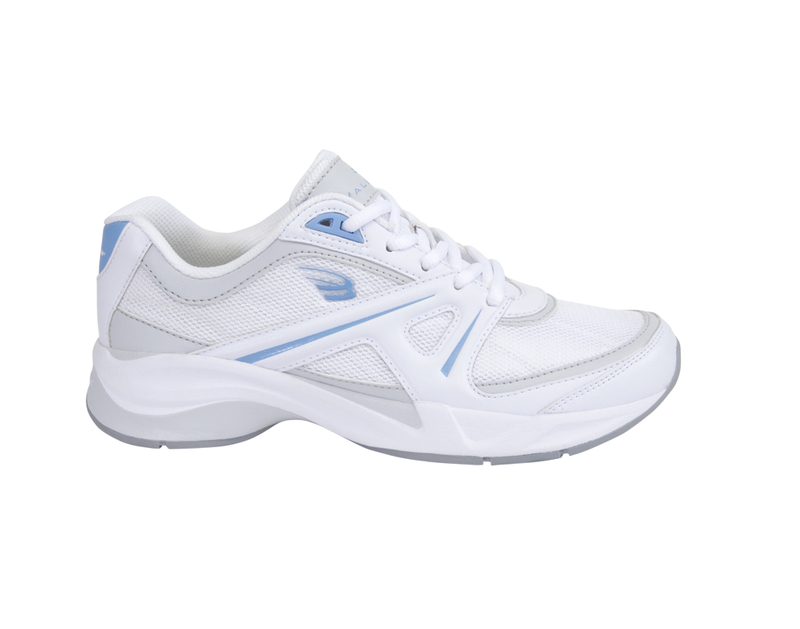 Mesh sides allow air to pleasantly circulate throughout the shoe. The wide heel and toebox provide stability. The explicit pattern on the outsole prohibits slips. WaveSpring technology creates a coil-like cushion to reduce fatigue and stress on knees. Detachable footbed makes room for customized arch supports and orthotics. Men's sizes 7-13, in widths E & 3E. 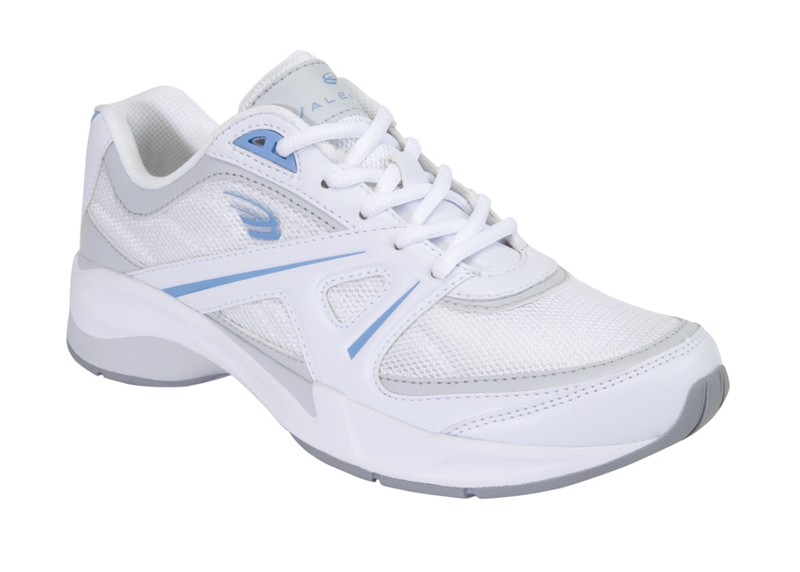 Women's sizes 6-11,12, in widths C & E.
View all Spira Spring Shoes items.